If your business is thinking about upgrading it's network to fibre this useful guide will help. Business fibre is a next gen technology that brings faster, more reliable internet connections to business premises compared to the older DSL technology. Which of these business fibre options is right for you? This really comes down to your specific business needs and budgets. As with most technology investments, the more you pay, the more you get. Do you need business fibre? 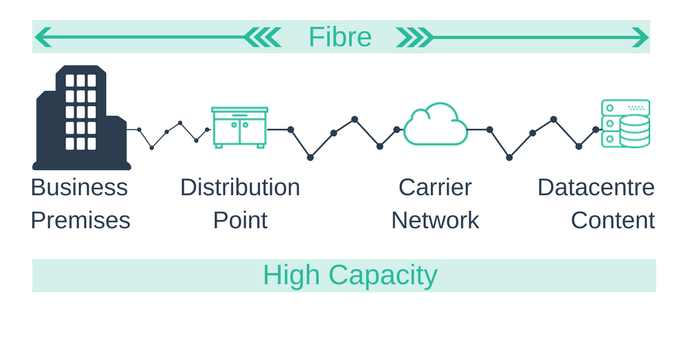 Increased speed: Whichever business fibre option you choose will be many times faster than a copper only connection -increasing productivity and labour cost efficiency. Reliability: Downtime damages productivity and reputation. Fibre optic cable is not compromised by electrical interference or bad weather in the way that copper, lowering your risk of critical incidents. Cloud access: With cloud-based apps and storage becoming an integral business tools, your colleagues need the fast upload and download speeds of a fibre internet connection to access data and apps efficiently. More bandwidth: Businesses that use VoIP, streaming video, video conferencing and cloud-based systems benefit from having the higher bandwidths that fibre services offer. Symmetrical speed: Some fibre internet solutions offer the same upload speed as download speed. In businesses where users are uploading and downloading heavy files while simultaneously making calls, symmetrical speed can be of benefit. Scalability: Is your business planning to grow? A good rule of thumb is to consider 1Mbps per user. While every business has different needs, this is a good starting point for most. Rates vary according to a variety of factors. The work involved in installation and the speed you require will have the biggest effect on pricing. 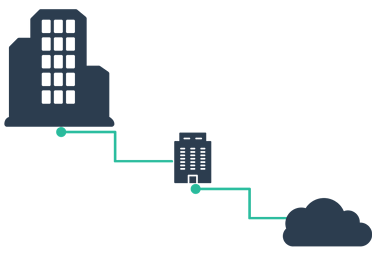 This means that FTTC will be the cheapest fibre option, FTTP in the middle and a dedicated Leased Line carries the highest premiums.  Top Business Fibre Providers in UK? 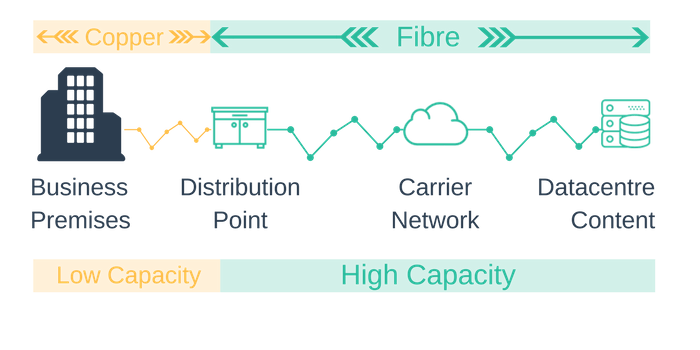 Service levels, speeds and reliability not only depend on the type of business fibre you choose, but also the vendor. We have compiled a list of deals suitable for 75 to 350 users with pricing for comparable service levels and speeds. These were the prices sourced at the time of writing. For real-time fibre pricing, check our AmviaSearch tool. BT is offering a low-cost package with the following freebies thrown in; free line transfer, free connection and new line installation. You can also get a free a static IP address and router upon request. Virgin Media owns its own network which means they can offer a 48 hour response time on their SLA. You will have to pay for installation but there are no hidden costs or catches. If you are looking for a package that includes unlimited calls to UK landlines and mobile then Vodafone is a smart option. You also receive a static IP address and 4GB monthly on a free dongle. You will have to pay an activation fee, a new router and line connection however. 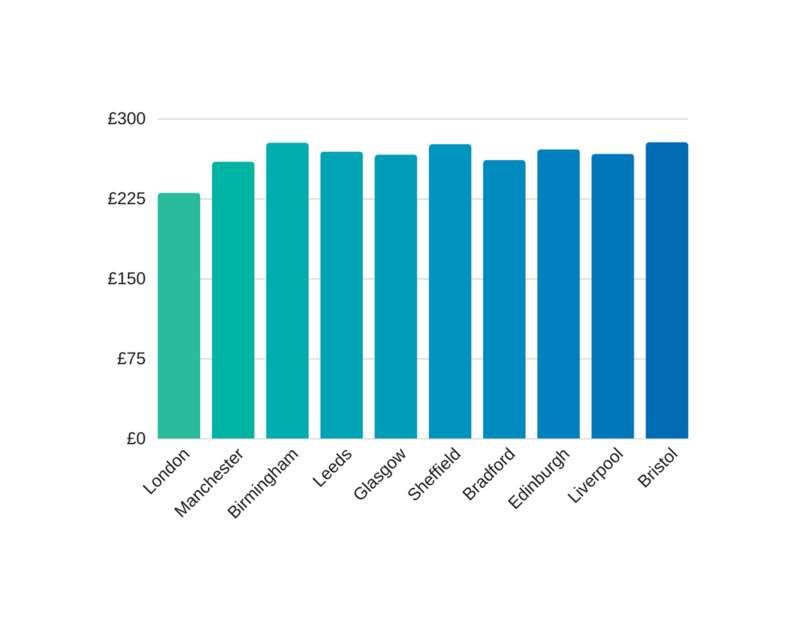 This is just a selection of providers rates to give you an idea of the options, most of these deals are based on FTTC -for bigger businesses, you may need to consider FTTP or a leased line service. 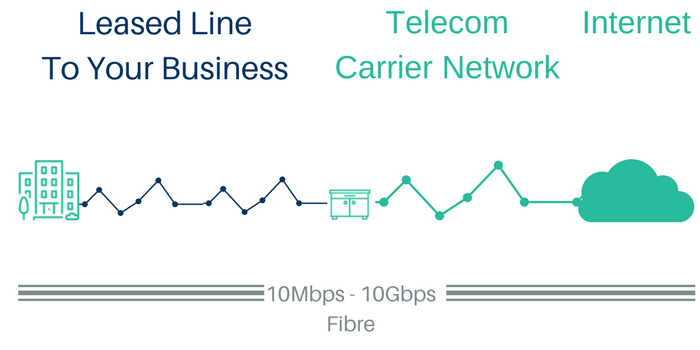 There is a lot of competition in the business fibre market with other providers including; O2, DST, Daisy, Demo, Kinex, Aquiss, Spitfire, BOnline & Claranet.